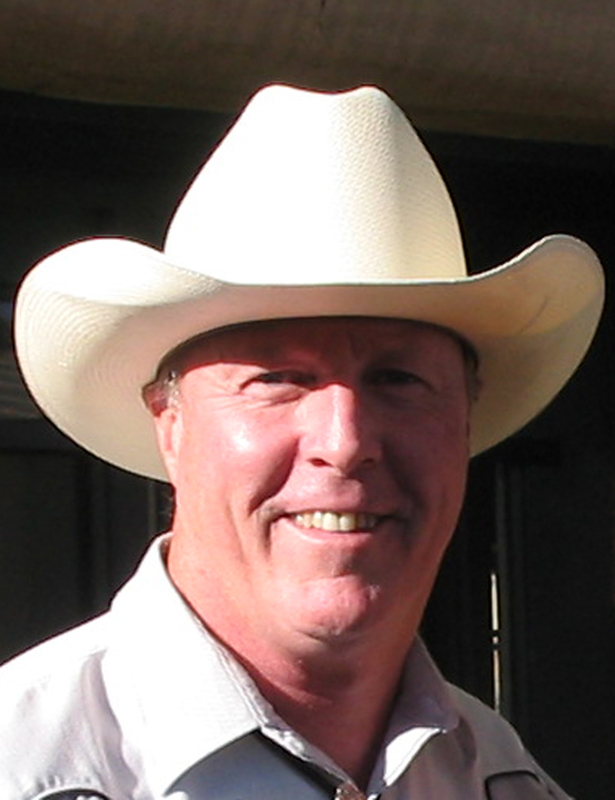 Welcome to the website of award-winning writer Michael Pettit. You can find details here about his current and past work, links for ordering books, news of author appearances, reviews and awards, and contact information for the author and publishers. 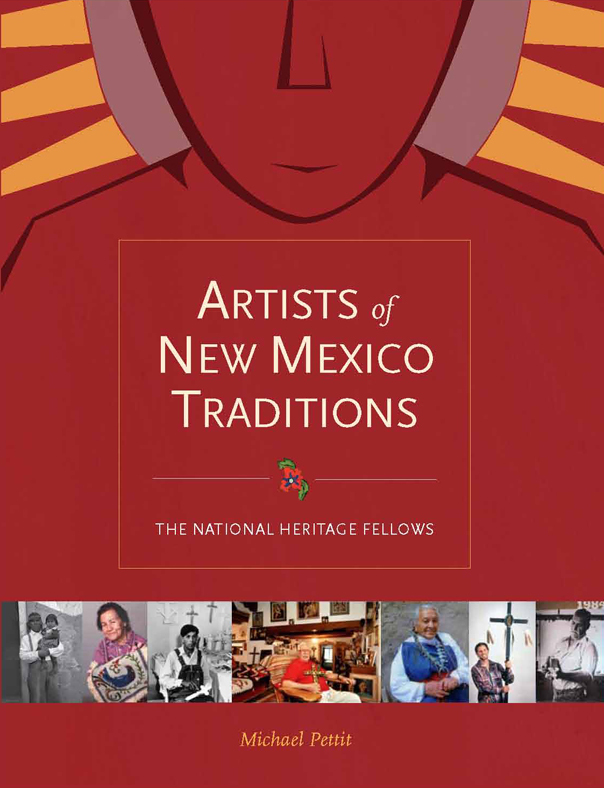 His most recent book is Artists of New Mexico Traditions: The National Heritage Fellows, published by the Museum of New Mexico Press. Fifteen of New Mexico's master artists, all honored by the National Endowment for the Arts for lifetime achievement in folk and traditional arts, are featured, along with their arts, communities, and cultures. Carvers, potters, musicians, storytellers, tinsmiths, colcha embroiderers, santeros, metalsmiths, straw appliqué artists, and weavers, they have come from Córdova, Arroyo Hondo, Santa Clara Pueblo, Cochiti Pueblo, Santa Fe, Arroyo Seco, Albuquerque, Ohkay Owingeh Pueblo, and Chimayó. Cultural confluences from prehistory to the present have made the state a fertile ground for artists; the range and depth of their achievement is dazzling, placing New Mexico in the forefront of folk and traditional arts.